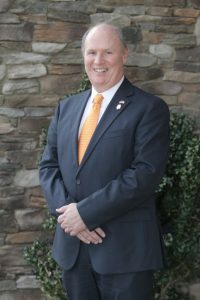 Learn from Senator Thomas Alexander on the challenges of telehealth and cybersecurity in SC. Senator Alexander serves on the board of the South Carolina Institute of Medicine and Health and is the chairman of the Health and Human Services Subcommittee within the Senate Finance Committee. He also serves on the Banking and Insurance, Finance, Invitations and Medical Affairs committees.